Do you remember where you were when you first heard of your favorite author? I do, because it was “Hey Jack Kerouac” by the 10,000 Maniacs that introduced me to him, even though I didn’t realize at the time who he was, and what he would come to mean to me. I found In My Tribe on vinyl in a bargain box at the local pawn shop where I was the only customer who ever rummaged through their ever increasing corner of “junk” records. I think I paid 99 cents, with no tax because the guy behind the counter couldn’t be bothered to figure out the math. 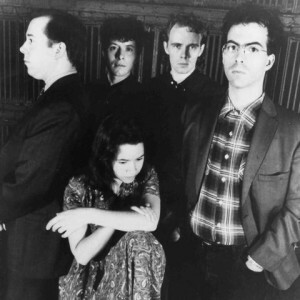 The whole album is full of the signature 10,000 Maniacs brand of well crafted pop songs. Offensive to no one, but not boring, and strangely compelling. 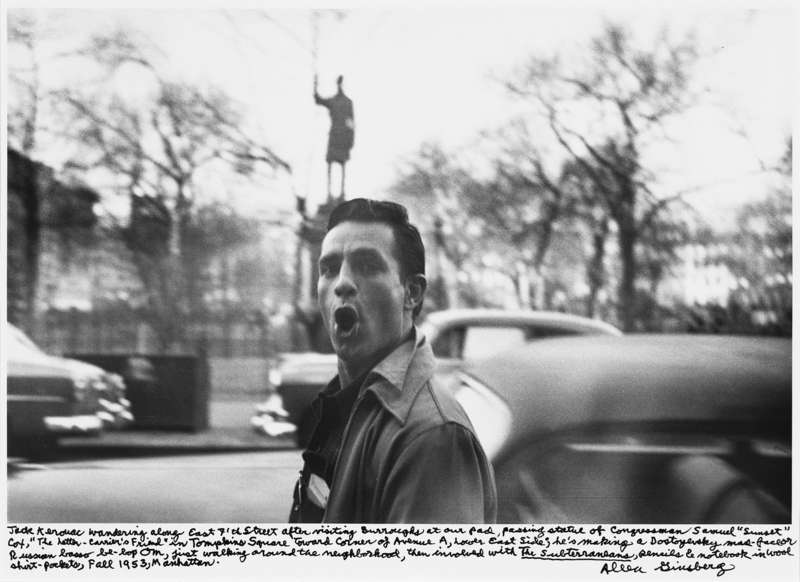 More than just compelling though, “Hey Jack Kerouac” was a mystery to me… who was Jack Kerouac? Who is Billy? Who is “Allen baby” and why is he sad the boys grew up and their beauty faded? Which boys? Why were they howling at night? Why did Jack leave without saying good bye? Hey Jack, now for the tricky part. When you were the brightest star, who were the shadows? The internet was in its infancy then, and as much the computer geek as I was, I couldn’t just Google these queries, and it didn’t occur to me to mine the local library. So it wasn’t until my freshman year of college that I finally learned the answers to all the above, leading immediately to an insatiable campaign to devour every piece of writing by Jack, Billy, and Allen. Yes, I too thought of them by first name now because my vicarious insistence on digesting every aspect of their lives, made me feel as if I knew them personally— I had been there with them through it all, side-by-side on all their adventures. I became cliché and read On The Road for the third or fourth time while sitting on a train from somewhere to somewhere in Europe. I made my pilgrimage to City Lights. I read about William Burroughs and his drug addled hallucinations in Mexico, I read how Ginsberg saw the best minds of his generation succumb to madness, hysterical and naked. I read it all. In time, my reading list expanded and I discovered new writers through and outside of college, but the Beats will always represent that part of my life when you leave home and charge the world with a ferocious appetite for all that is new and different and maybe a little bit dangerous. Yes, I moved on from the Beats, but the last time I drove up the California coast… yep, I still dug up my well worn copy of Big Sur, just as I imagine I will yet again someday.